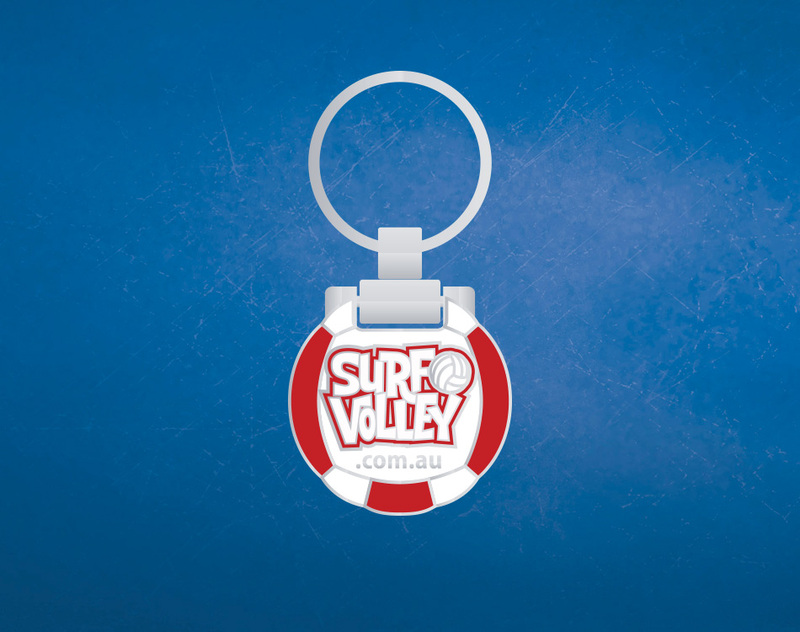 Produce a beach Volley Ball shaped branded keyring in a premium presentation box for 5 time Olympian and Gold Medallist Natalie Cook for her Surf Volley organisation. 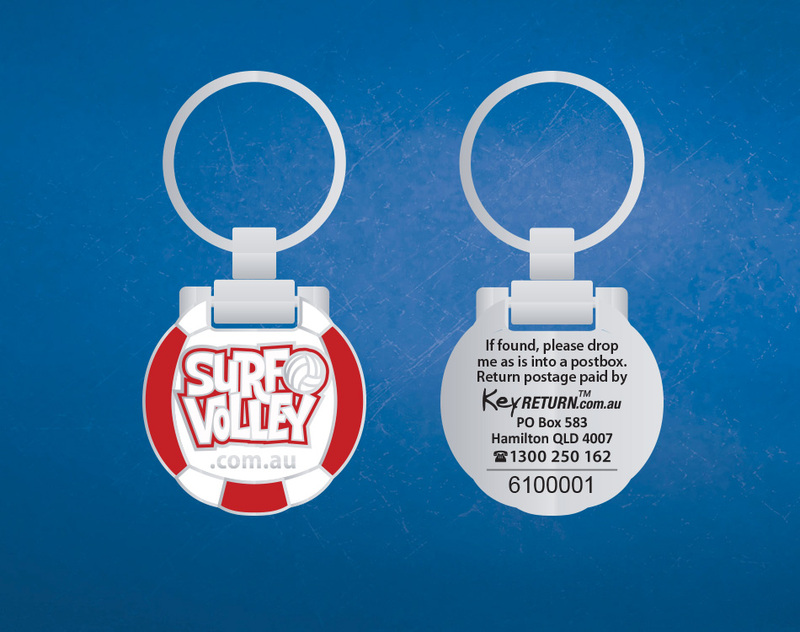 Natalie wanted to reflect a quality yet fun keyring that could be provided to Nippers and corporate supporters. KeyReturn International (™) is a registered trademark to Database Loyalty Programs.